The Pacific Northwest is one of the most beautiful regions in the country, and living here gives one an inherent entitlement to outdoor activities. So what happens when the weather gets cold and wet, and the seasonal depression takes over? We go dancing. 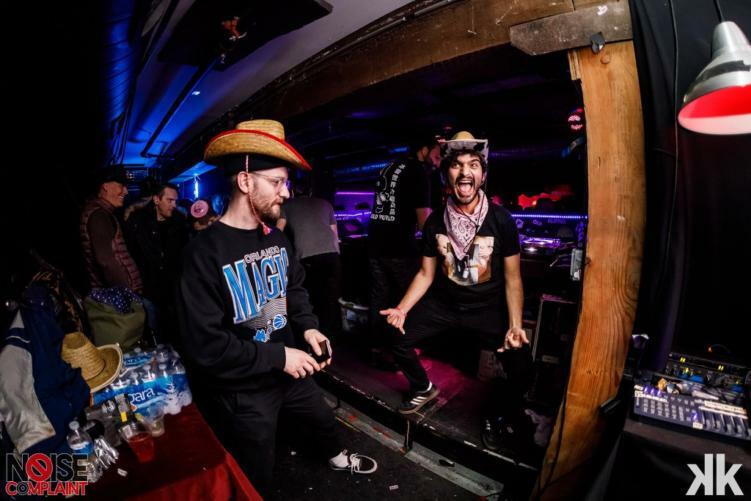 Seattle’s electronic scene is booming, and it’s as diverse as the genre itself. I traveled from Portland for two completely different shows, and loved the vibe of both of them. From basements to big rooms, here’s what awaits you in the Emerald City. Noise Complaint, the lovechild of Jonathan Cats and Mark Martinez (aka Subset), started as a one-off show so Subset could play in Seattle. 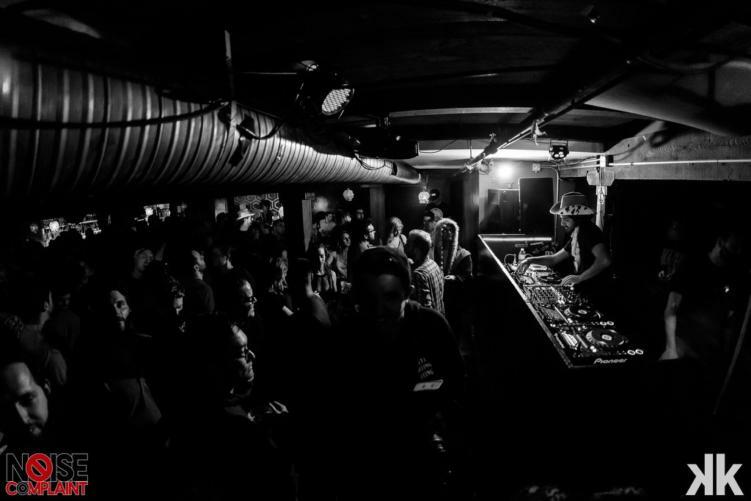 Since then, it has blossomed into Seattle’s best underground (literally) spot for house music. In the last few months Noise Complaint has hosted Cut Snake, Croatia Squad, Golf Clap, and the reason for my trip to Seattle, Ardalan. As a Midwest transplant, I’m used to the underground clubs in Chicago and Detroit. I like my house music, dark, dirty, and with no end in sight. I don’t want to know what time it is, where I’m at, or what the person next to me looks like. Noise Complaint utilizes its home at Kremwork to provide the best replication of this experience that I’ve encountered west of the Rockies. Ardalan played b2b with Pezzner and Max Ulis from open to close, no set times, no breaks, and no bright lights. The concrete basement was packed to the brim, and whether you arrived at 10PM or 2AM, you came at the perfect time to dance. We’re at a point where afters are becoming more popular than the actual shows. Where renegade sets trump the main stage at festivals. Events like Noise Complaint and WAVES provide the feeling that you’re more than just a body in a crowd, you’re part of the event, and the artists need you just as much as you need them. It’s a sense of community that we need more than ever in this day and age. Elevate Saturdays at Foundation Nightclub is a completely different side of Seattle’s nightlife. The Mad Decent to Noise Complaint’s Dirtybird. 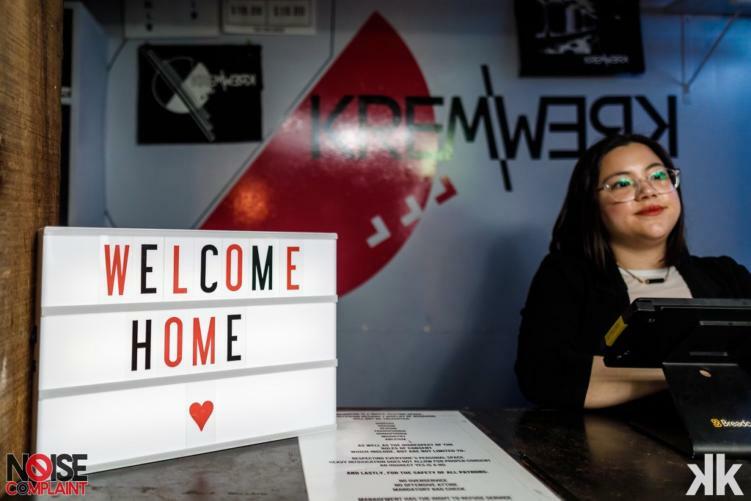 As one of Seattle’s premiere nightclubs, Foundation is where you’ll find tech bro’s awkwardly hitting on rave bae’s to the sounds of some of the best names in EDM. I found myself there to experience Trippy Turtle for the final time, and get down to some trappy R&B. With an elevated budget and clientele, comes elevated production (see what I did there). 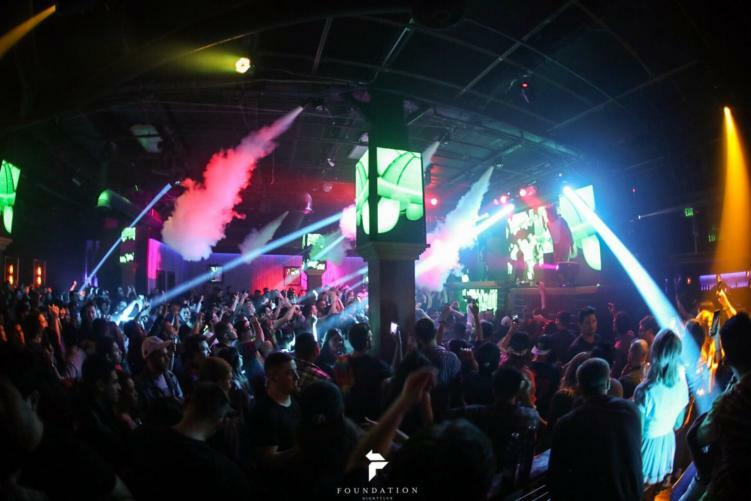 With lights, visuals, and CO2 cannons galore, Foundation is Seattle’s go-to location for the ultimate nightclub experience. While fancy nightclubs are not my preferred scene, Foundation makes it bearable. For a sold out show, the dance floor had enough space to get down without elbowing your neighbor. The production was impressive, aside from being blasted in the face with ice every time the beat dropped. Overpriced drinks and creepy dudes are the status quo at nightclubs, and the reason I avoid them like the plague. But if you have to brave the club scene, Foundation is the place to do it. We left sweaty, unscathed, and ready for more. And with SUBstance Wednesdays and Resonate Fridays, Foundation has you covered all week. No matter how you like your electronic music, Seattle has a spot for you. While I prefer Noise Complaint to everything else, there’s something to be said for Foundation. It provides a necessary escape from reality, and brings in some incredible talent. That being said, you’ll find me in the basement of Kremwork any time the opportunity presents itself. The sense of community that you find at events like Noise Complaint can’t be replicated on the dance floor of a nightclub. However, there’s nothing wrong with ending a long work week with bright lights and bottle service. The most important thing, wherever you find yourself, is to lose yourself in the music while creating a safe space for everyone else to do the same.